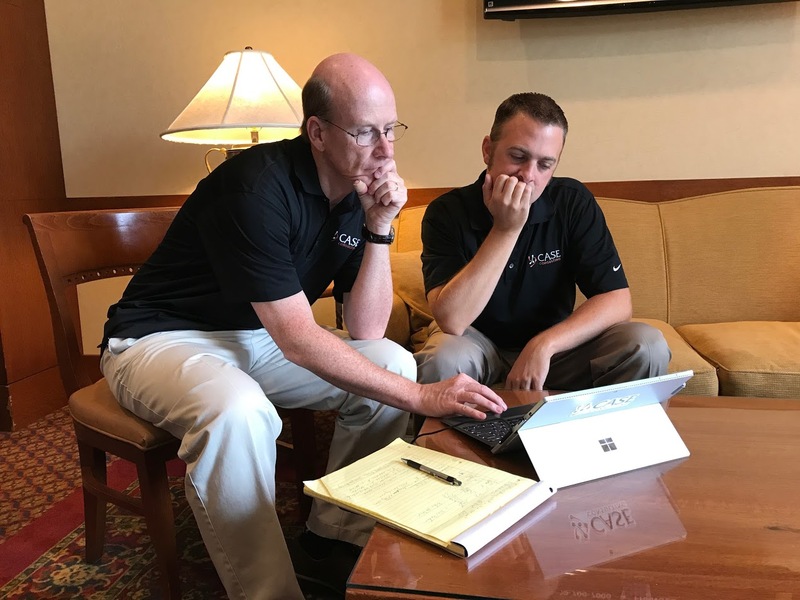 Case Consulting is a software services company that supports the mission critical requirements of the federal government and private industry by providing highly talented and exceptionally skilled software developers, architects, software testers, and program managers. 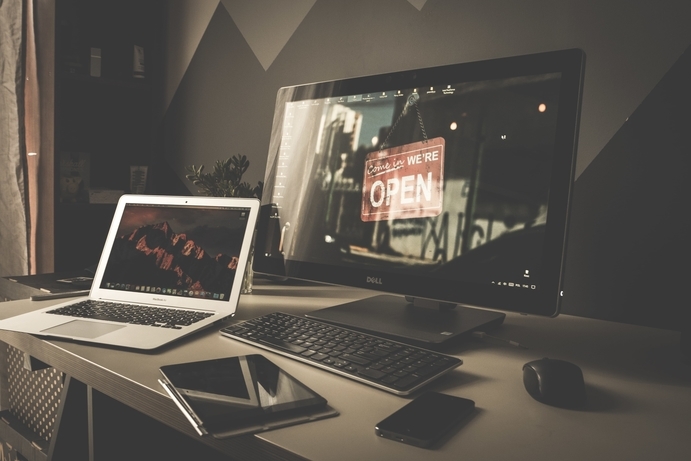 We provide top-notch IT staff to Commercial and Federal Government customers with experience in delivering superior system engineering expertise, project management support, and application development and design via Agile methodologies. Case Consulting has a well-earned reputation for quality, responsiveness and absolute excellence. We take pride in our ability to fully understand and embrace our customers and their needs, and provide innovative, polished, and inspiring applications of systems and technology. Case Consulting recognizes that employees are its number one asset and therefore offers a salary and benefits package that reflect this. Includes certifications, screencasts, CBTs, conferences, books, etc. Develops, implements, and tests software to meet specific project requirements. Personnel are recognized experts who are assigned to specific high risk or complex projects but are also used to mentor junior personnel and provide ad-hoc support to other projects when needed. Lead development activities of teams, are assigned to large complex projects, and support the preparation of cost and schedule estimates. 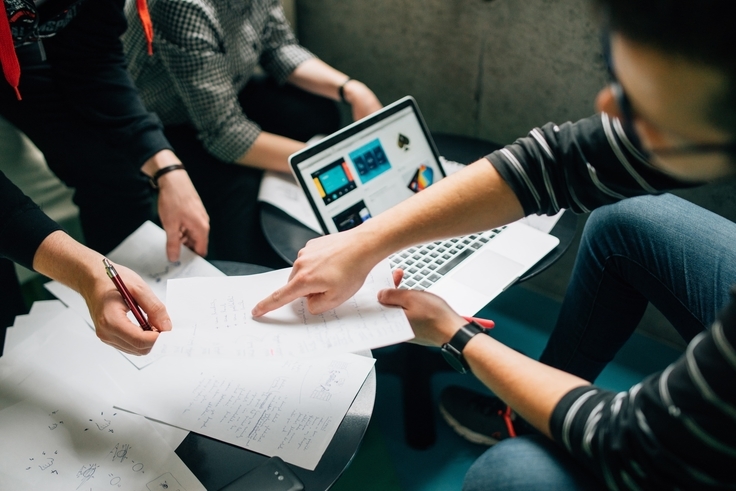 Lead development activities for smaller less complex projects and support the preparation of cost and schedule estimates for those types of projects. Support development activities and may be the developer for small projects. Responsible for development efforts of simple applications to small less complex tasks. The Project Manager shall work with their Manager and other representatives to achieve the objectives of the project they are assigned to. The Project Manager is responsible for the overall management of the specific project (s) and insuring that the technical solutions and schedules are implemented in a timely manner. The PM is responsible for all aspects of the project including cost schedules, documentation preparation and customer interaction; Ensures that all control gates are met on schedule; Performs organizational wide integration planning and interfaces to other functional systems; ensures that the project team members are fully utilized or are made available to support other projects to meet the requirements. System Engineers provide strategic and tactical planning and engineeringsupport for projects. Personnel are assigned to more complex development tasks based on their Level of expertise. Level 1+ personnel are recognized experts who are assigned to specific high risk or complex projects but are also used to mentor junior personnel and provide ad-hoc support to other projects when needed. Personnel lead engineering activities of teams, are assigned to large complex projects, and support the preparation of cost and schedule estimates. Lead engineering activities for smaller less complex projects and support the preparation of cost and schedule estimates for those types of projects. Support engineering activities and may be responsible for all engineering support for small projects. Responsible for supporting larger projects under the guidance of more experienced System Engineers and may be the engineering resource for simple projects or less complex tasks. This category includes but is not limited to the following roles: Data Architect, Help Desk, Knowledge Management Specialist, Network Engineer, Quality Assurance Manager, Systems Analyst, Systems Architect, Systems Engineer and Technical Consultant. Provides a total systems perspective including a technical understanding of relationships, dependencies and requirements of hardware and software components for a project. Must be knowledgeable in computer systems and gathering/identifying requirements. Must be knowledgeable in life-cycle support, including maintenance, administration, and management. Creates, drafts and/or reviews program documentation, generates formal review documentation, and participates in system and program reviews. Reviews program plans, identifies inconsistencies. Coordinates, supports and participates in program meetings and reviews. Assists in the evaluation of software and associated documentation. Participates in formal and informal reviews to determine quality. Must be able to track project studies, plans, actions items, take minutes, etc. Provides frequent contact with customers, trace ability within program documents, and the overall computing environment and architecture. Manages/updates the master schedule. Ensures coordination and information flow occur between all programs and organizational managers. Coordinates and/or performs the O&M activities for Unix or Windows servers. Develops and documents the full range of SOPs and schedules for O&M activities. Identifies recurring O&M problems and recommends steps to reduce the severity and frequency of the problems. Assists application developers in testing and debugging new programs to ensure compatibility with existing server technologies. Troubleshoots and resolves installation problems; documents procedures for problem resolution. Consults with support teams, help desks, customers, and other technical staff in the resolution of server related problems. Provides first tier support to storage area network and enterprise storage systems. Performs server and storage capacity planning for the most complex and critical systems. Recommends and implements process and tool improvements to improve the efficiency and effectiveness of the organization's change management and configuration management processes and systems. Plans for transition of the development and/or production environment to new technology. Recommends and plans server recapitalization. Performs server performance tuning. Baselines and forecasts server performance data and tunes server hardware and software configurations. Utilizes system software to monitor the performance of system files; manages system data to maintain performance efficiencies. Studies system requirements to determine proper server installation methods and procedures. May provide 24x7 operational support. 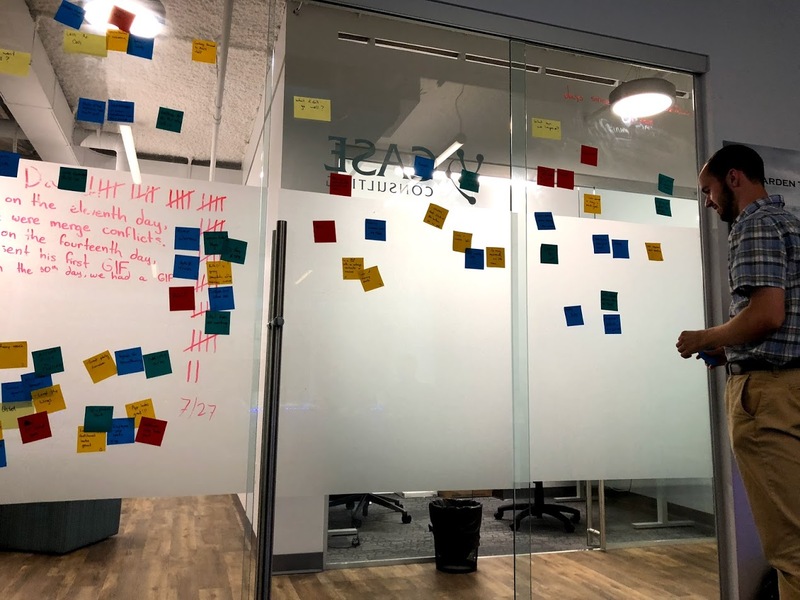 Summer Internships take place from May to August in the Make Offices in Reston, Virginia, within the metropolitan area of Washington, D.C. The interns will design and implement software applications as part of a collaborative team of interns and professional software developers. The intern will gain experience in full stack development using modern web technologies, including Amazon Web Services (AWS). 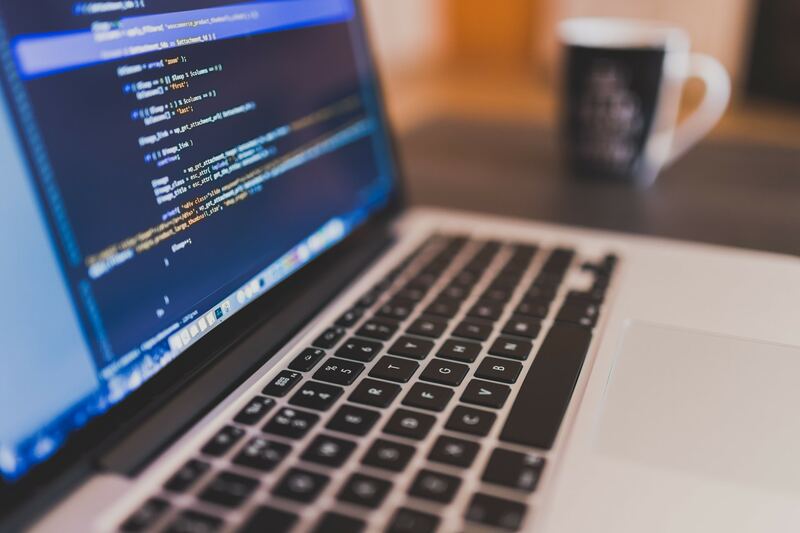 Interns will also learn best practices in version control systems using GitHub, and will incorporate Agile methodologies for self-organization and regular delivery of code for production. The intern will develop communication skills with customers to produce useful software for the client. 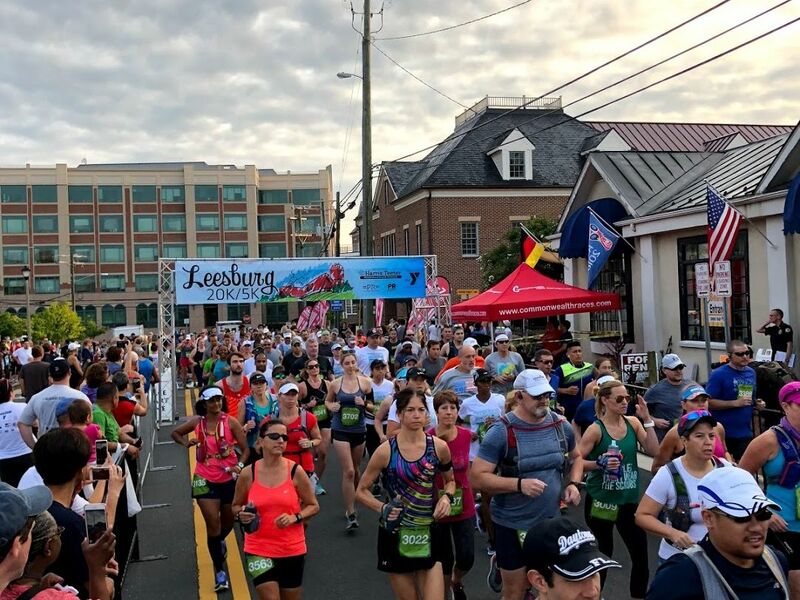 Many employees ran in the 2018 Leesburg 5k/20k race. We also had a really fun design for the race shirt thanks to the daughter of a Case Employee! 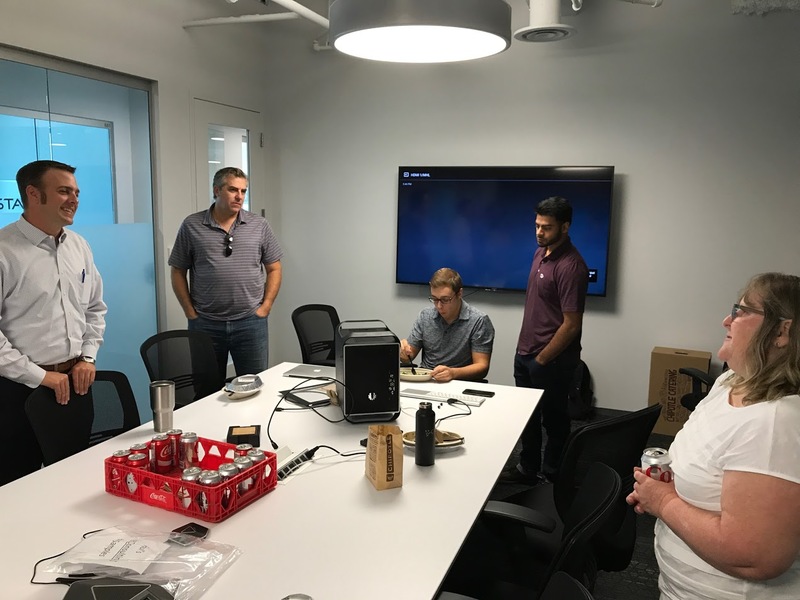 We had an awesome summer with our interns which included several presentations to the company, seeing Solo: A Star Wars Story, taking in a D.C. United game in a downpour, and some Top Golf! 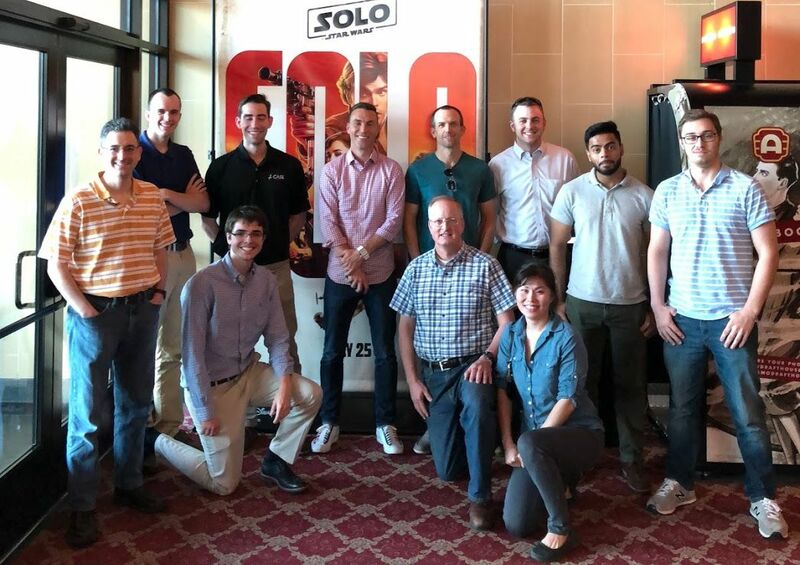 We got the internship kicked off with a company movie event to see Solo: A Star Wars Story. 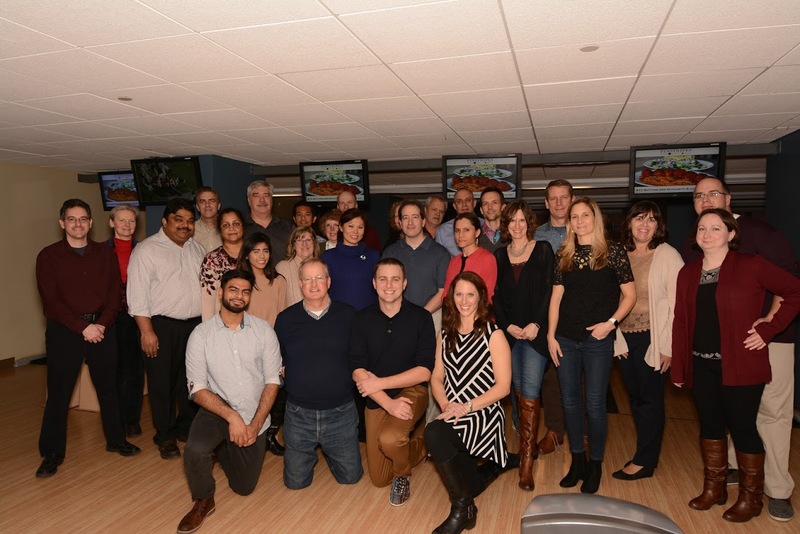 Employees and loved ones enjoyed a night of bocce, bowling, food, and drinks at Pinstripes in Georgetown. 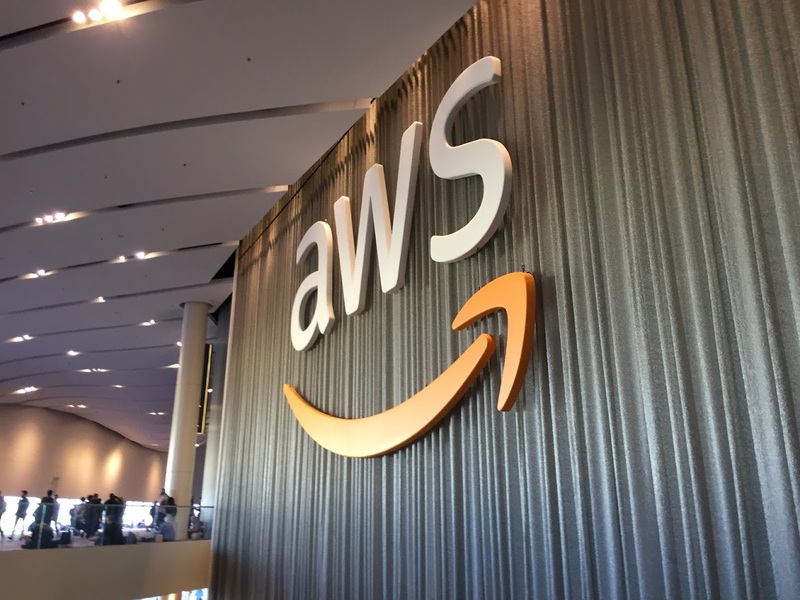 This year we had a record number of employees go to AWS re:Invent in Las Vegas! 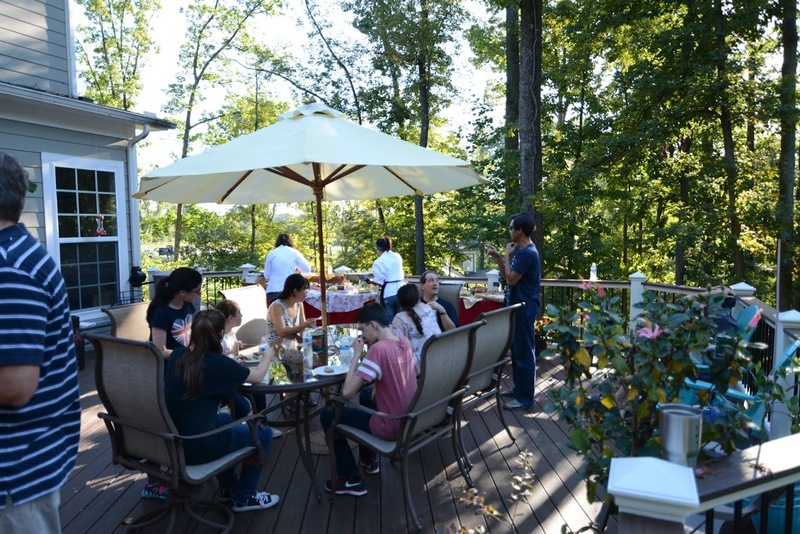 We always have a good time getting together with each other and our families. 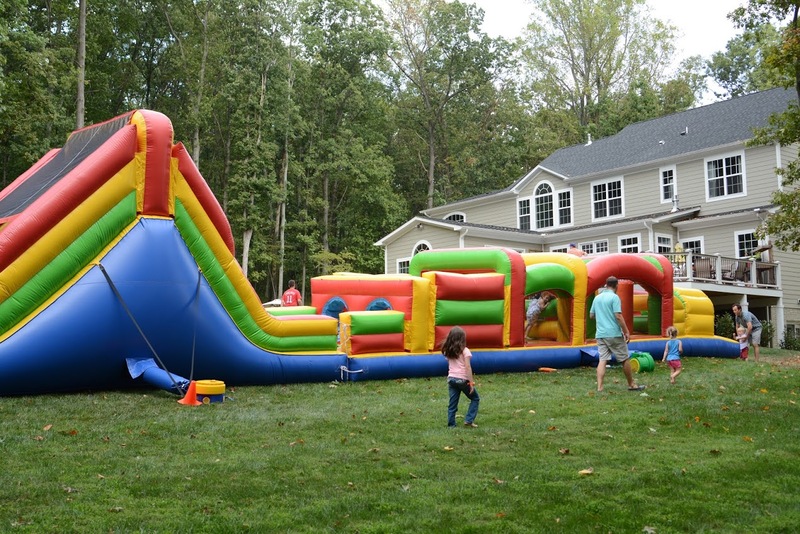 This year we had ponies, a bounce house, face painting, and a whole lot of fun! Thanks to everyone for coming out! Several employees attended the Virginia Tech Computer Science Resources Consortium Career Fair in search of another group of interns for the Summer of 2018! Big changes for Case Consulting in 2017 as we moved to new offices and embarked on our inaugural Summer Internship program! 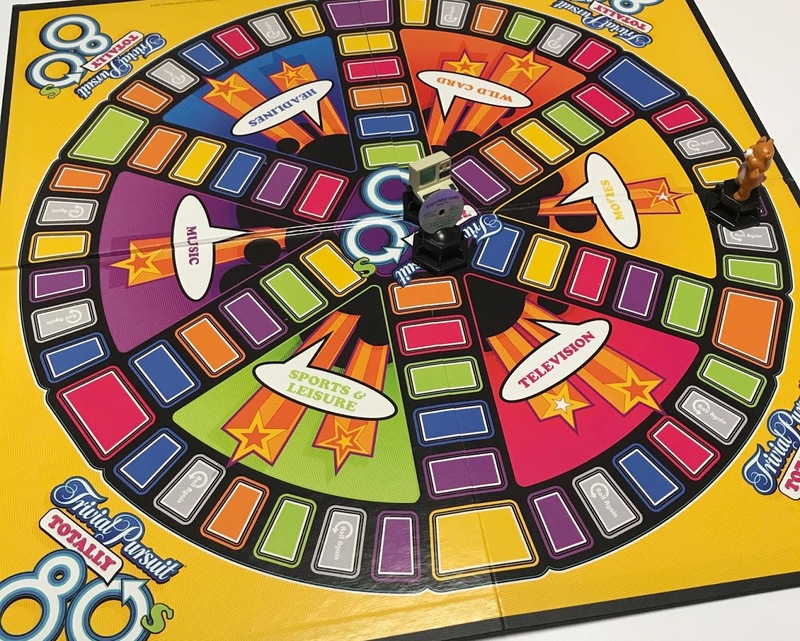 Several of our employees attended the Washington Business Journal's 2017 Best Places to Work ceremony in Washington D.C.
Employees always have a good time at our monthly game nights in our wonderful office space. 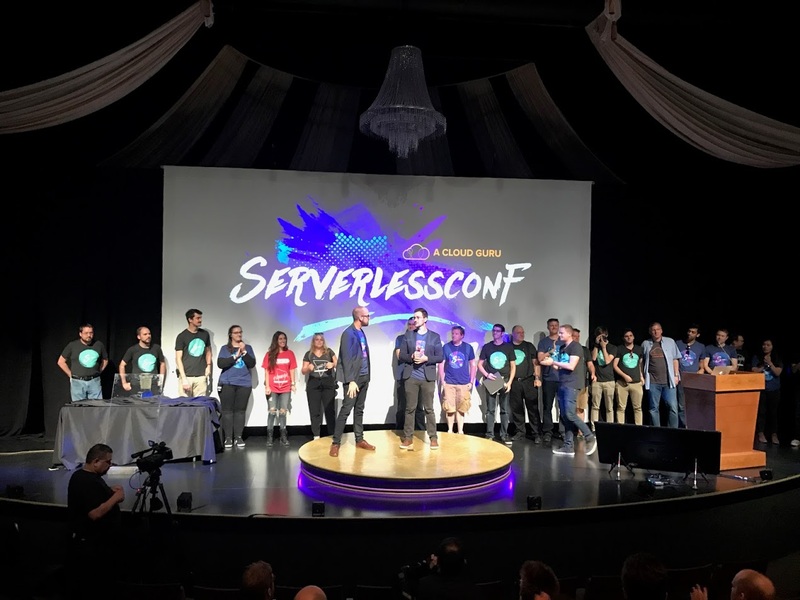 Two of our employees learned a lot while taking in some of the sights at Serverless Conf in Austin, Texas! 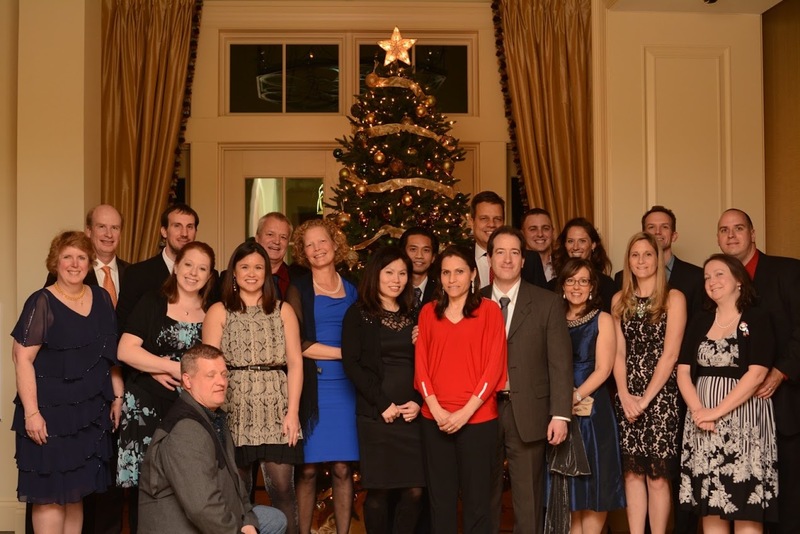 Employees and their loved ones had a great time at our annual holiday party. This year the party was held at Stone Tower Winery in Leesburg and featured an evening of giving, food, poker, and fun. Our annual Summer picnic is always a blast for employees and their families and this year was no different. The kids (and some adults) enjoyed the inflatable obstacle course and face painting. Case Consulting was well represented at AWS re:Invent this year. 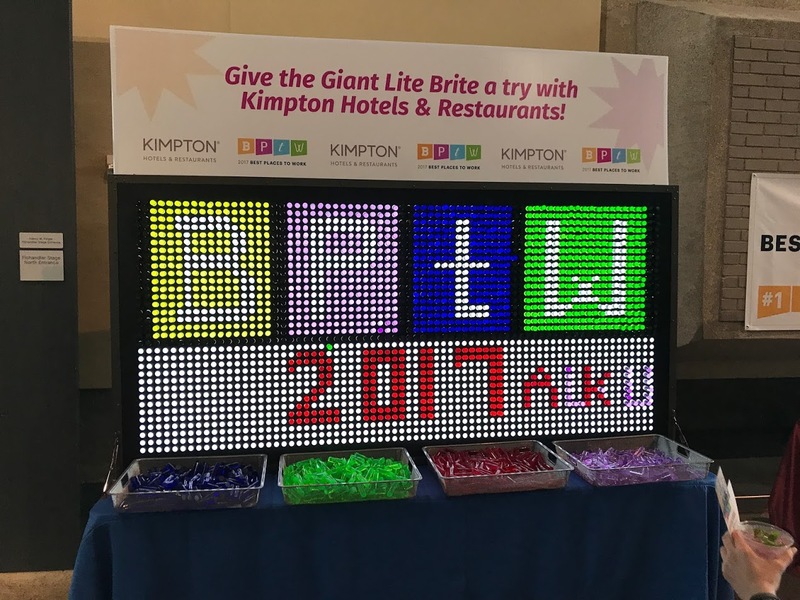 Employees enjoyed all of the talks and after-hours events and can't wait to go back next year. 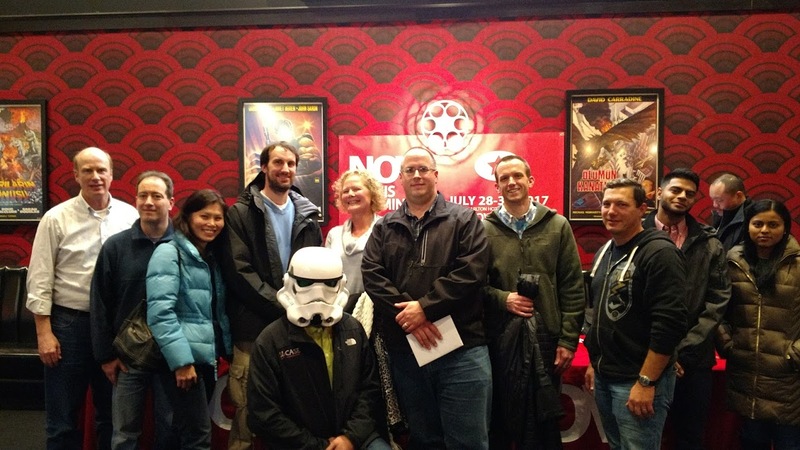 The force is strong with us as we watched Rogue One at the Alamo Drafthouse. 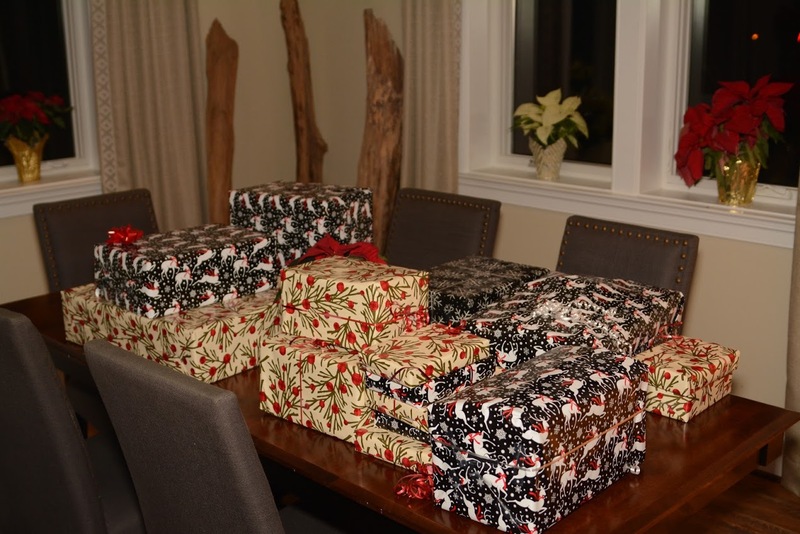 Employees and their loved ones enjoyed a night out at Salamander Resort and Spa to celebrate the holiday season. 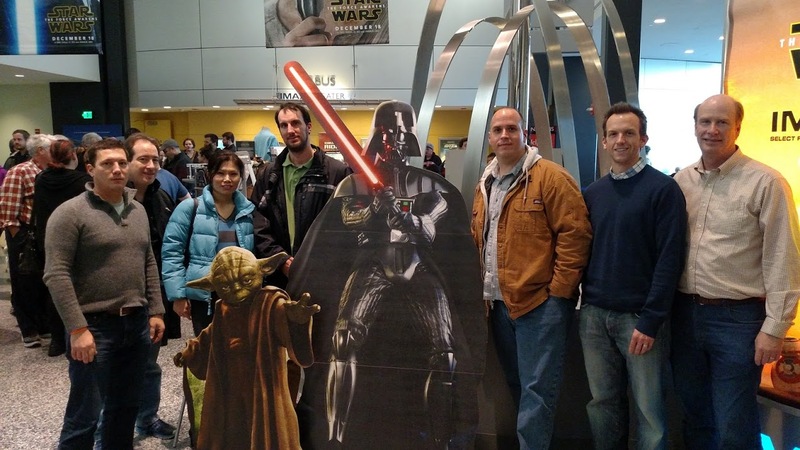 Several employees viewed the latest Star Wars movie at the Udvar Hazy IMAX theater. 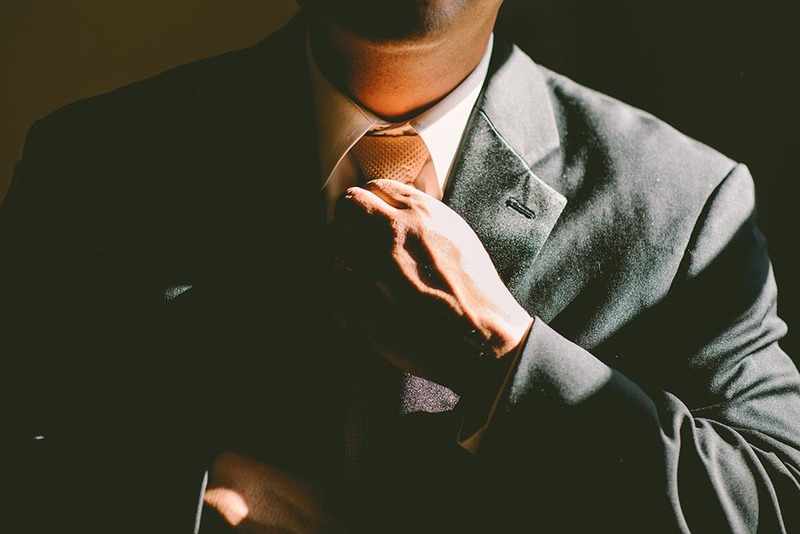 Case Consulting has an established reputation and level of trust with the client, so contact us to discuss how we can continue to build a productive relationship and deliver impeccable results for our clients.